The best part about this post is that I found these pots at the Dollar Tree three for a dollar! 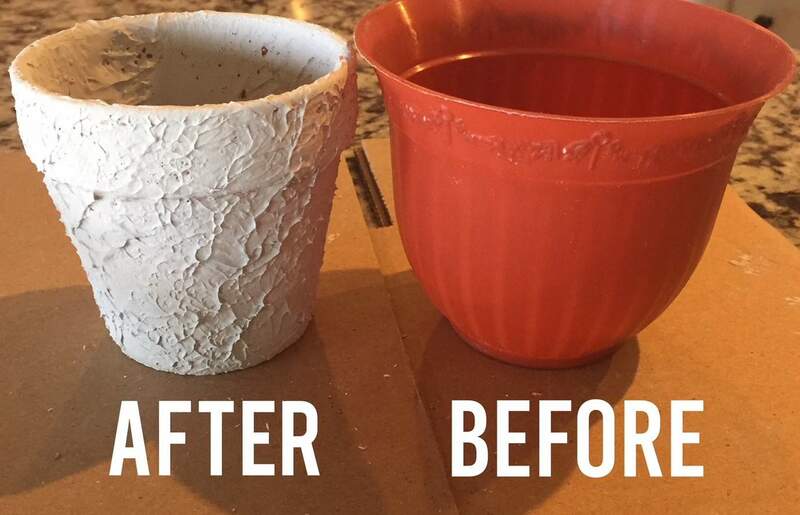 All it takes is a simple DIY to make them look like real terra cotta clay pots. As most of my research goes, I took to social media to look for a quick and easy project. 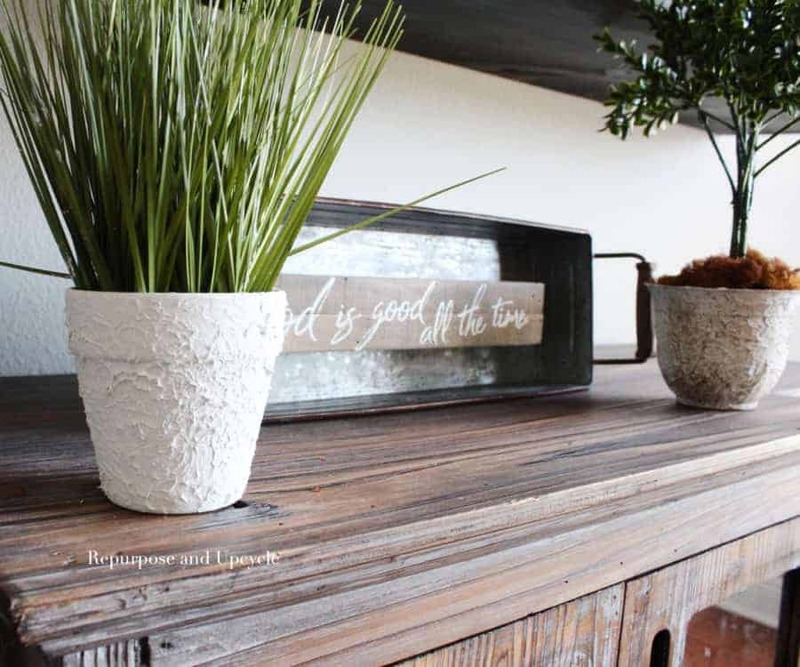 It didn’t take long to find the best way to create antique texture on a new terra cotta pot. Can y’all believe the difference! I even painted a plastic pot and it looked perfectly aged. 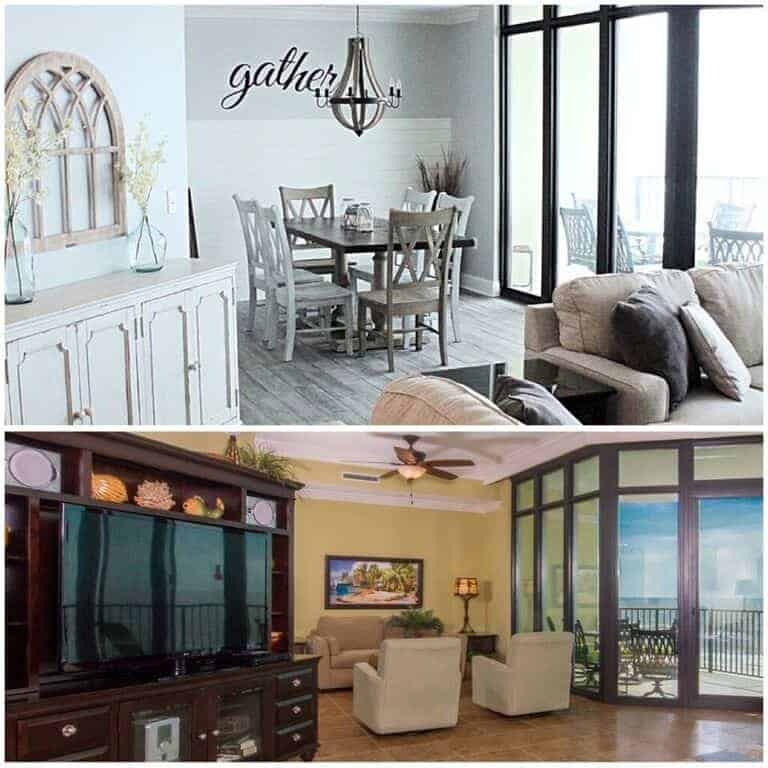 So how did I get from the before picture on the right to the after picture on the left? Joint compound is super easy to work with and quickly creates that vintage, antique texture that makes anything look aged. I was super pleased to find an affordable product to help age my pots. I purchased a small can of joint compound at the local hardware store and it was only $3. Those plastic pots were from the Dollar Tree! They come three for $1. I also purchased the clay pots there too. Don’t ever underestimate the goodies you can find at dollar stores. I also created a few DIY hanging planters from these same pots from the Dollar Tree. This project is simple and easy. When you are done, let it sit at least 12 hours. This stuff needs to dry well. As far as painting goes, I prefer to use dark wax to give anything an aged look. A dab of green paint would have added a vintage touch too. I think it would also add to the aged terra cotta look if you added a little moss. Has anyone else done this before? Now that I know how easy it is with joint compound, It’s going to be hard to keep myself from adding this stuff to everything! LOL, just kidding (maybe). I hope you enjoyed this little project! Feel free to Pin the image below for future reference. The texture looks fabulous. Plus I bet it was fun playing with the goop. THanks for a great tutorial. What a difference a little ingenuity makes. Thanks for sharing at Happiness is Homemade Link Party. A very cool idea. Would suit my house to a T! I like the end result and looks like something I might be able to do. Wow, this is so cool! Love that textured look. Thanks for sharing at Merry Monday! Pinned! What a great idea. It is always fun to take something and make it something new (or old as the case may be). Thank you for sharing at Sew it Cook it Craft it link party. Looks great! 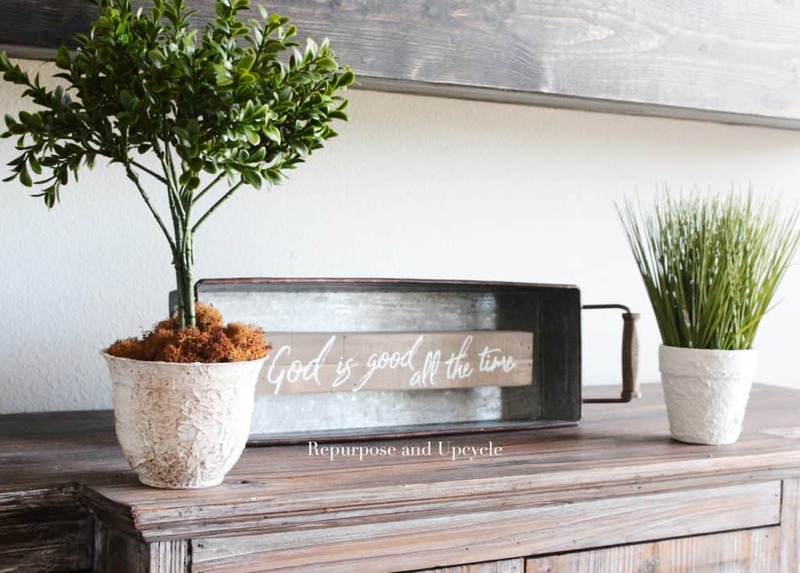 I love how you started with an ordinary pot and turned it into a decor piece. Thank you for sharing at The Really Crafty Link Party this week. Pinned. I love this idea. I can’t wait to try it! Thank you for the share Linda, and I’m glad you liked my tutorial. Great post and tutorial… love the video, really helpful! Great idea. I love how it turned out. Thinking of trying this. Brilliant idea!! Love how the pots turned out! 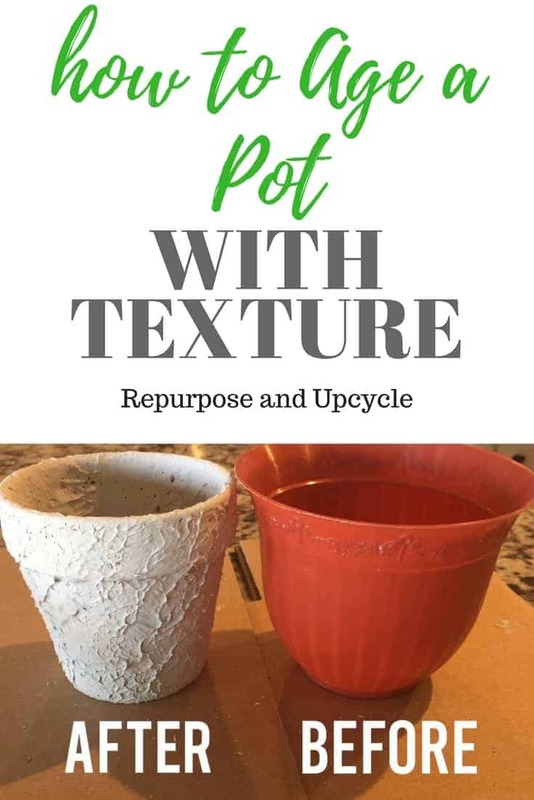 Lindsey, I have aged pots before but never thought about adding texture! I love the idea. Thanks for linking up on OVER THE MOON LINK PARTY and I hope you will link up again this coming week. I will be featuring this post! Please stop by. It will go live on Sunday Apr 29 at 5 pm central. 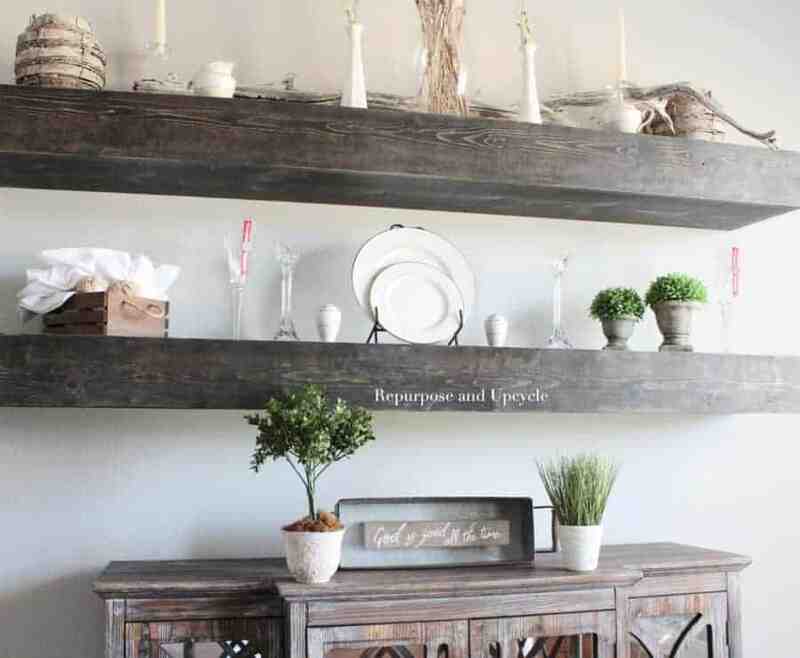 This sounds so easy and it is really a great look- your home is idyllic! Your decor pics are my new pin-spiration! This is so cool! Thanks for sharing at the Friday Frenzy! What a great idea. 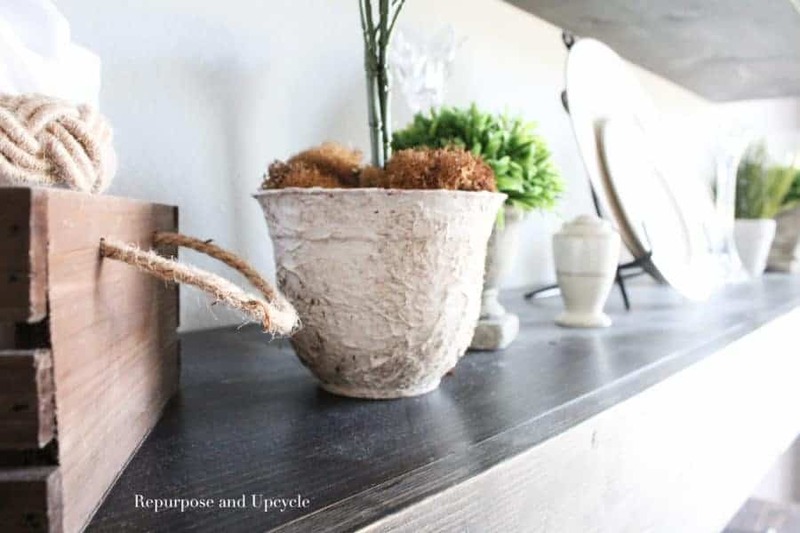 A lot of my pots are getting old and starting to chip…this would be a great way to revive them! Thanks for sharing on Friday Frenzy!